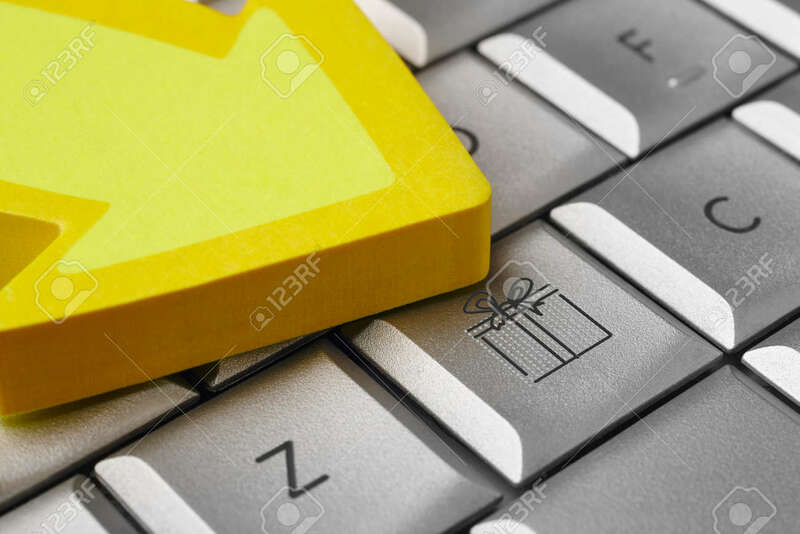 Gift Symbol On A Computer Key. E-commerce Market. Shopping. Horizontal Stock Photo, Picture And Royalty Free Image. Image 80993073.